Spanning 140 acres, Hollowell Reservoir is a rural delight situated within the Northamptonshire countryside, and is a great place to explore with the family, or enjoy alone. 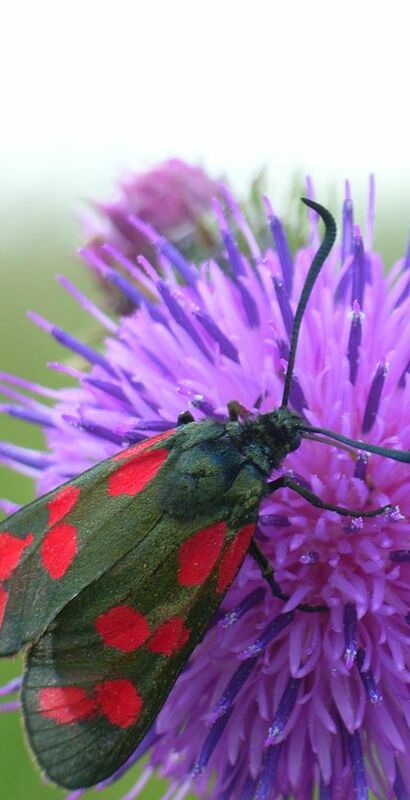 From scenic walks and bird watching on land to sailing and coarse fishing on the reservoir, Hollowell Reservoir has lots to offer those looking to escape the hustle and bustle of everyday life. Parking at Hollowell Reservoir is available for permit holders only. 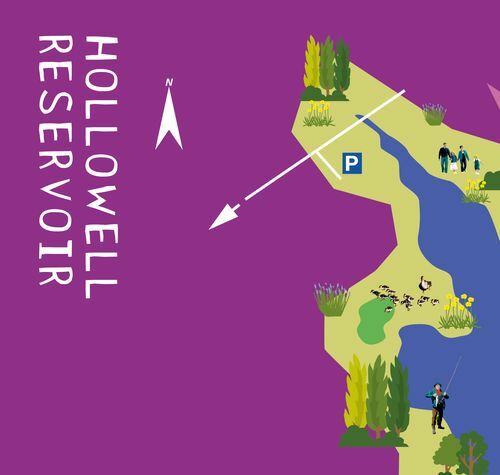 Members of the Hollowell Sailing Club also have access to car, boat and trailer parking. You can collect keys to the car park from Pitsford Water Park’s fishing lodge. We want you to have fun when visiting us and have come up with some park rules to keep everyone safe and happy. Your furry friend is always welcome at Hollowell Reservoir, but we do ask that for the safety and enjoyment of others, your dog is kept on a lead. Please also note that dogs are not allowed in our water. Swimming is not permitted in the reservoir. With the water varying in depths, slippery banks and hidden hazards such as pipework and weeds, swimming in our reservoir can be dangerous. All that walking, birdwatching and sailing can work up quite the appetite and so at Hollowell you will find a vending machine for drinks and refreshments. Members of the Hollowell Sailing Club can also visit the club’s full licensed bar. Looking for a hearty meal? Then why not support the local area and visit one of the pubs located in and around Hollowell.